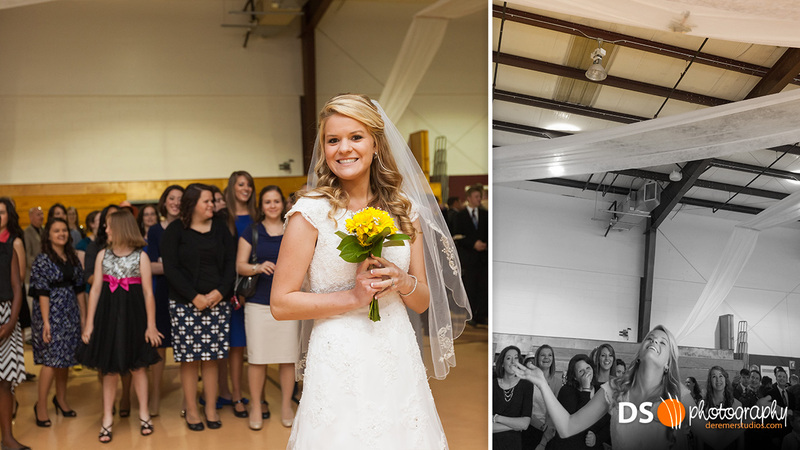 We’ve got another wedding for you today – a classic church-wide celebration at Berean Baptist Church in honor of Jessica and Jason. The folks at Berean are a wonderful church family and its always a pleasure to visit. This sweet couple was certainly no exception – with their creative style and genuine joy that made for a truly wonderful wedding. Even in the face of bloopers (like the bouquet getting caught in the decorations – photo below) didn’t prevent the couple from making the most of their special day! Congrats Jason & Jessica! As always, check out all our favorite photos below – and if you enjoy our photos, please share this blog with your friends and help us get the word out! 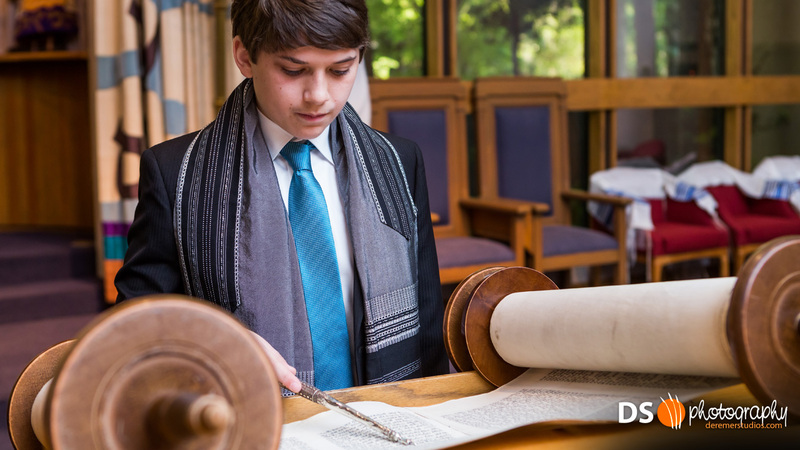 TO DOWNLOAD PHOTOS: simply click on the photo you like from the gallery. Once opened, click “view full resolution”, located on the bottom right part of the screen. Once the full resolution image loads, simply right click and select “Save As” to save it to your computer. Rumor has it we may be playing a bit of catch up on blog posts after a rather crazy level of shoots it may. The rumors weren’t wrong – we averaged nearly a shoot a day! So, without further delay, here is our first wedding of May – a wonderful celebration of love at the picturesque Ribault Club on Fort George Island. The weather, which broke just in the nick of time, didn’t stop family and friends from enjoying this very special day for Wes and Jamie – nor did the odd wedding-day mishap damper the couple’s spirits. A truly enjoyable and meaningful time was had by all. It was a true pleasure to be a small part of this gracious and kind couple’s wedding day! Congrats Wes and Jamie! As always, check out all our favorite photos below – and if you enjoy our photos, please share this blog with your friends and help us get the word out! Just last weekend, we had the pleasure of spending Friday evening with Weiyi and Wish, a great couple who celebrated their engagement with close friends at the Ritz-Carlton, Amelia Island. Rich with friendship and tradition, the couple had a wonderful evening along the peaceful Atlantic Ocean – finishing the evening at the world-class restaurant, Salt. Congrats Weiyi and Wish! As always, check out all our favorite photos below – and if you enjoy our photos, please share this blog with your friends and help us get the word out! Around this time in 2002 I had just started a new job as the marketing guy at TNT Logistics. Deremer Studios was still just a dream yet to be begun. It was at this job that I met David. Fast forward a decade or so, and David contacts me, sharing some big news – he was getting married! 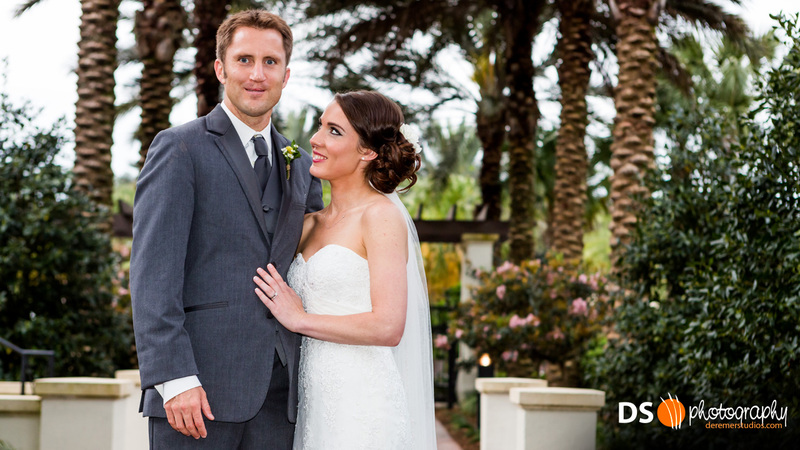 David and Karen are both avid runners and truly seem like a perfect match for each other. And so, on a dreary but joyful Saturday afternoon, the happy couple was married. Both the wedding and reception were wonderful – with lots of little details (like the dinosaur theme) that all came together to make a memorable and precious time for the couple and guests alike. Congrats David & Karen! As always, check out all our favorite photos below – and if you enjoy our photos, please share this blog with your friends and help us get the word out! It’s always fun to connect with old friends – and a few weekends ago, we had the chance to do just that. Drew’s dad and I go way back – having worked together for many years at a local Logistics company before I started Deremer Studios. 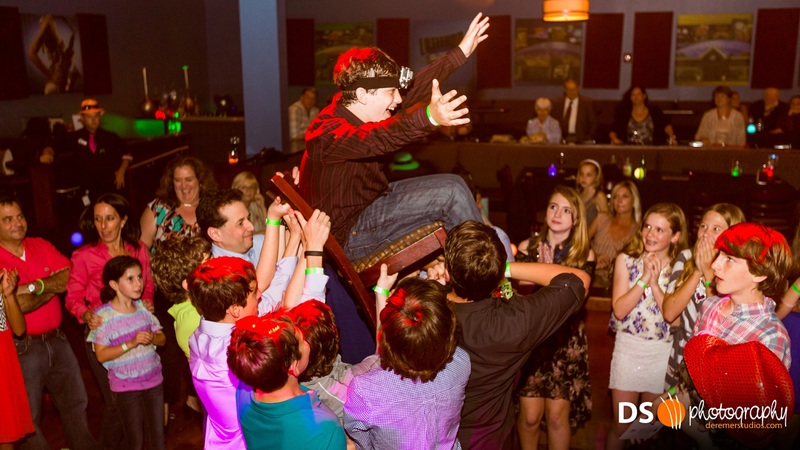 Several years ago, before the days of the blog, we also had the pleasure of shooting their eldest son’s Bar Mitzvah and so, when it was Drew’s turn, we got the call! We had a real blast spending the day with this great family and capturing Drew’s special day. Congrats Drew! As always, check out all our favorite photos below – and if you enjoy our photos, please share this blog with your friends and help us get the word out! 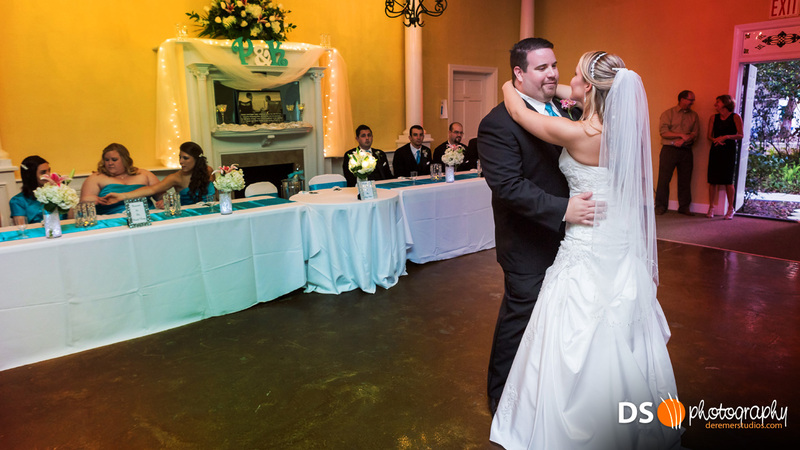 Some say Spring – with its’ budding flowers and warming temperatures – makes for perfect wedding conditions. 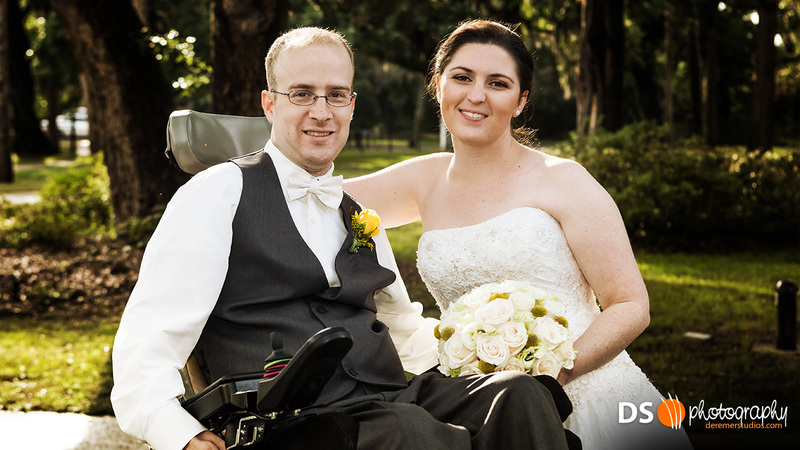 That’s true in Florida – and Philip and Krystal’s wedding certainly proved the point! 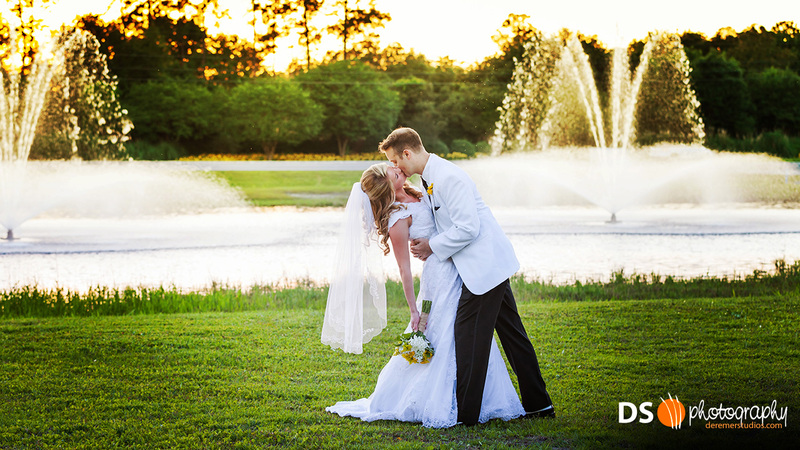 The happy couple had a wonderful traditional service in the church before traveling to the St Johns River for bridal photos along its scenic banks – then it was off to the reception, held at the quaint Orange Park Woman’s Club. While the weather inside was a bit frightful (thanks to a broken air conditioner) it didn’t stop the wonderful group from having a ball. Congrats Philip and Krystal! As always, check out all our favorite photos below – and if you enjoy our photos, please share this blog with your friends and help us get the word out! After a week of cars, I thought we would switch it up a bit! Bryn and had the wonderful pleasure of spending two days with Mike and Marta as they celebrated their wedding weekend in Ponte Vedra. We covered the couple’s rehearsal celebration on the Friday before the wedding and then spent Saturday with the happy couple as they became husband and wife. What made the event all the merrier is that we had the pleasure of meeting many of the folks a few years ago when we photographed the wedding of Marta’s sister, Kathy. What a great day! Congrats Mike and Marta! As always, check out all our favorite photos below – and if you enjoy our photos, please share this blog with your friends and help us get the word out! Photo of the Day: Longing for Snow!